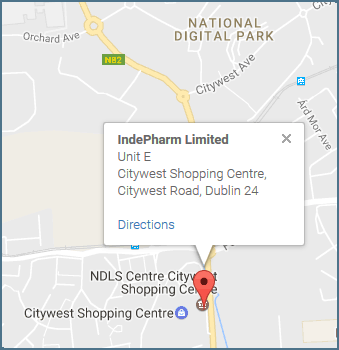 IndePharm is a cooperative of 54 independently owned and managed pharmacies in the Republic of Ireland. Through this cooperation the members of IndePharm are working together to offer our patients and customers a choice of owner managed pharmacies which give them a convenient, high quality, efficient and cost effective range of services and products along with the highest levels of pharmaceutical care. Leadership of the community pharmacy sector in Ireland, as well as enabling and supporting our Members to show leadership in their own communities…. The expert care given by Members in their local communities is supported by the culture of ‘Service’ which we wish to develop within IndePharm…. As a co-operative we are first and foremost a community of Members. But we are also a community within the IndePharm team. Communities are…. Trust is the bedrock upon which co-operatives are formed as well as the foundation of the Patient – Pharmacistrelationship. IndePharm will…. Without commercial success there will be no future for Independent Pharmacy in Ireland. Our Members’ customers and patients….